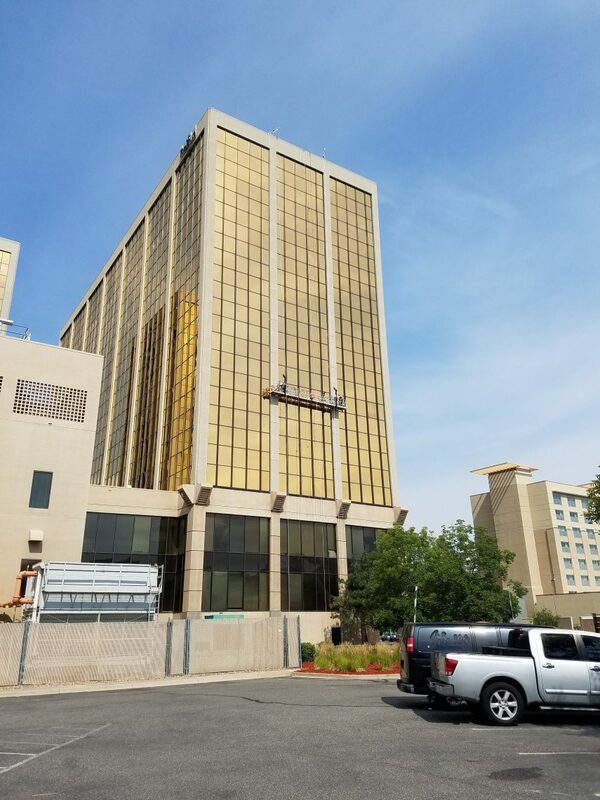 The window sealants and stucco joints had all deteriorated on The Galleria Office Towers façade. 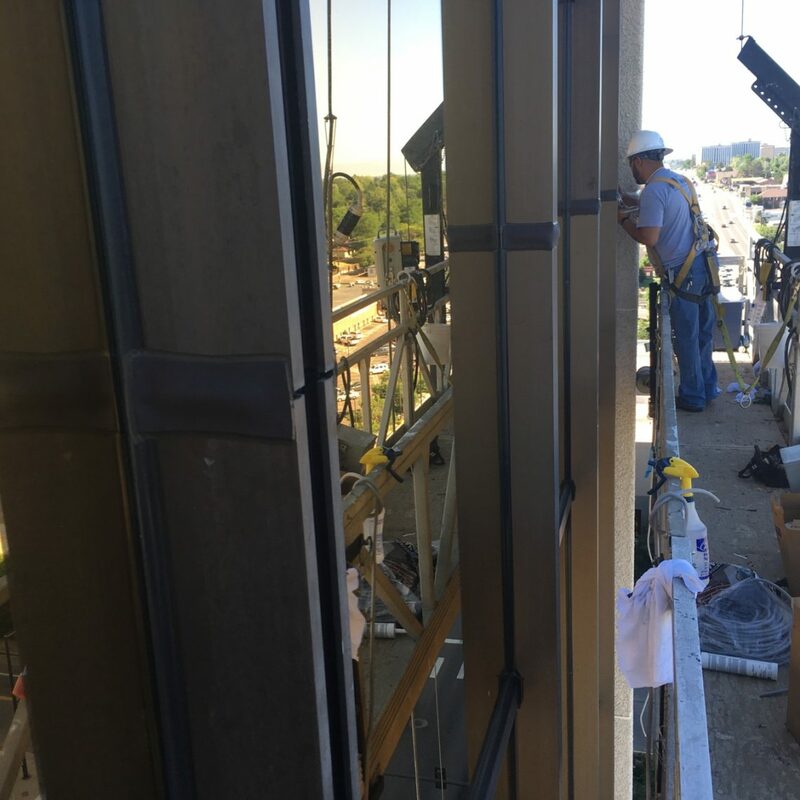 We mobilized to the job site and spent 7 months replacing sealants on all the glass to frame window systems. 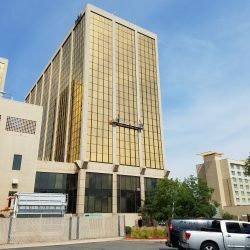 The 2nd phase involved replacing all the stucco to stucco and stucco to window control joints. 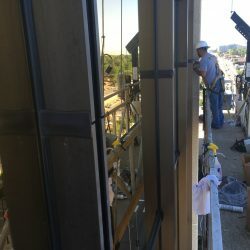 The work was engineered by Sara Johnson of Facility Engineering Associates.